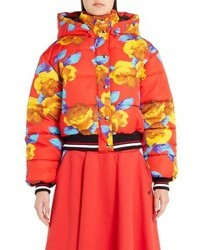 MSGM Floral Print Crop Puffer Jacket $1,150 Free US shipping AND returns! 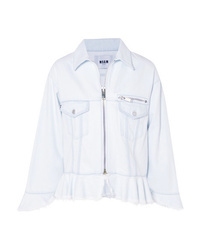 MSGM Frayed Denim Peplum Jacket $119 $395 Free US shipping AND returns! 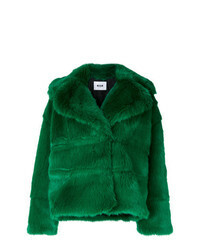 MSGM Tweed Jacket $448 $896 Free US Shipping! 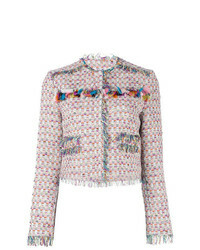 MSGM Embellished Tweed Jacket $419 $837 Free US Shipping! 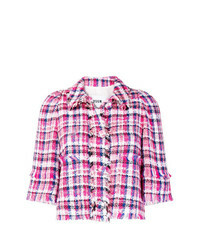 MSGM Fringe Trim Check Tweed Jacket $357 $713 Free US Shipping! 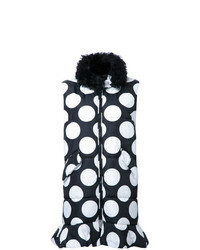 MSGM Dotted Long Waistcoat $982 $1,636 Free US Shipping! 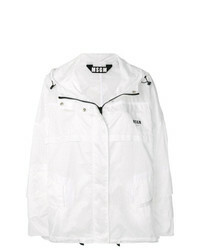 MSGM Spread Collar Jacket $842 Free US Shipping! 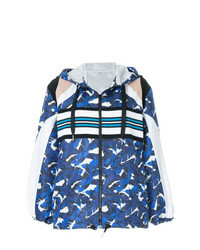 MSGM Printed Windbreaker $581 $1,450 Free US Shipping! MSGM Colour Block Zipped Jacket $265 $529 Free US Shipping! 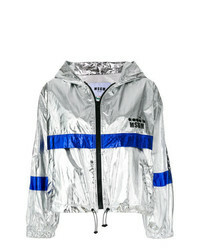 MSGM X Diadora Metallic Windbreaker $530 $757 Free US Shipping! 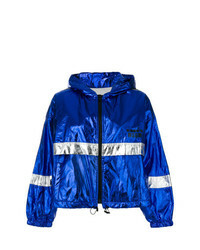 MSGM Hooded Windbreaker $719 Free US Shipping! 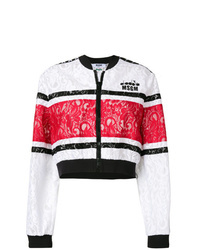 MSGM X Diadora Lace Bomber Jacket $250 $500 Free US Shipping!